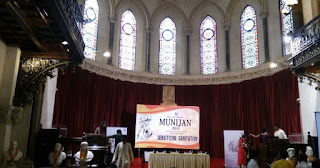 The University of Mumbai, on the occasion of Gandhi Jayanti organized the event – Mumbai University New Initiative Joint Action Now (MUNIJAN) in Mumbai. The objective of this initiative is to bring about positive changes in society by involving students in a series of constructive and socially responsible activities. 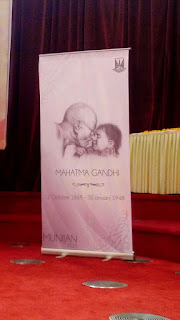 MUNIJAN rests on the belief that effective transformation in society can be achieved through collective efforts to inspire, support and serve consciously. This initiative, which began in 2010, provides an avenue for future leaders from management institutes to innovate sustainable solutions for social issues that plague the nation. It will help in shaping the students not only as leaders of tomorrow but also as globally responsible citizens. 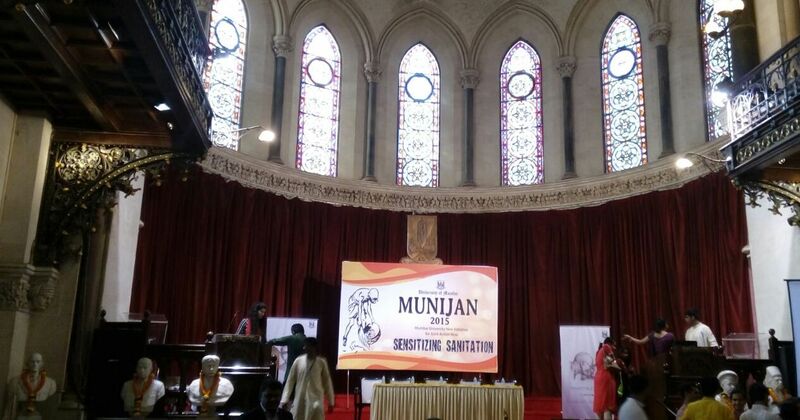 The theme for MUNIJAN 2015 was –“SENSITIZING SANITATION”. The Prime Minister of our country, Shri Narendra Modi has requested the nation to maintain cleanliness and ensure “Swacch Bharat” and the theme was an attempt to ensure the students are aligned to the vision. SIMSREE SSR committee was part of the organizing committee for MUNIJAN 2015 and collaborated with other colleges and ensured that a successful event was conducted which inspired all the people present in their efforts to work for improvements in the society. 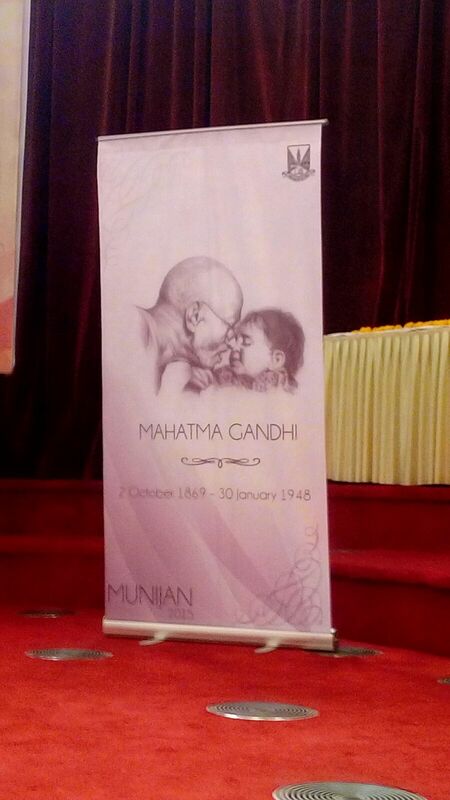 MUNIJAN received an overwhelming response this year as students from colleges across Maharashtra participated. For the grand finale, 10 teams were shortlisted from which 1 was representing SIMSREE. All the teams came up with innovative idea and were deservedly applauded by judges and audience alike. The chief guest for the event was Mr. Bharat Nadkarni, Former Corporate Sustainability Head, Tata Power. The event concluded with the speech of Honorable Vice Chancellor, University of Mumbai, Dr. Sanjay Deshmukh who appreciated innovation and creativity of all the teams. He also acknowledged the efforts put by organizing committee in carrying out the event successfully without any obstacles. MUNIJAN will go a long way in shaping the future of the society by bringing innovative ideas which will positively change the society. Oracle PL SQL Training in Al Karama, Dubai.